“Hello, my name is Kelly, I am a Mummy who lives and works in London and in my spare time I run a healthy family food blog called “Weaning the Nation”. I am super excited to be collaborating with Flamingo Monroe as a guest blogger on this mini series of nutritional family recipes for weaning and beyond. 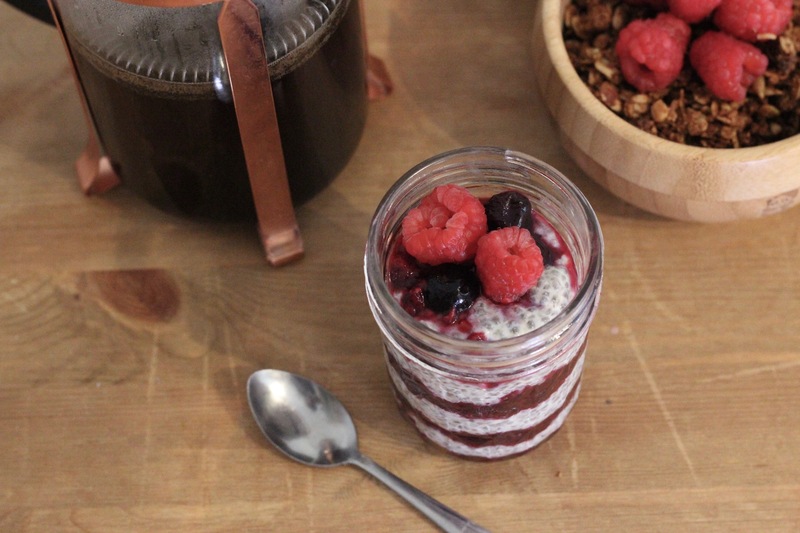 This first post contains a breakfast recipe for Chia seed and Oat pudding with Berry compote. Suitable for babies from 6 months this breakfast is packed with nutrients and takes hardly any time to make. Recipes can’t really get any simpler than this – scroll down and take a look at the method below. 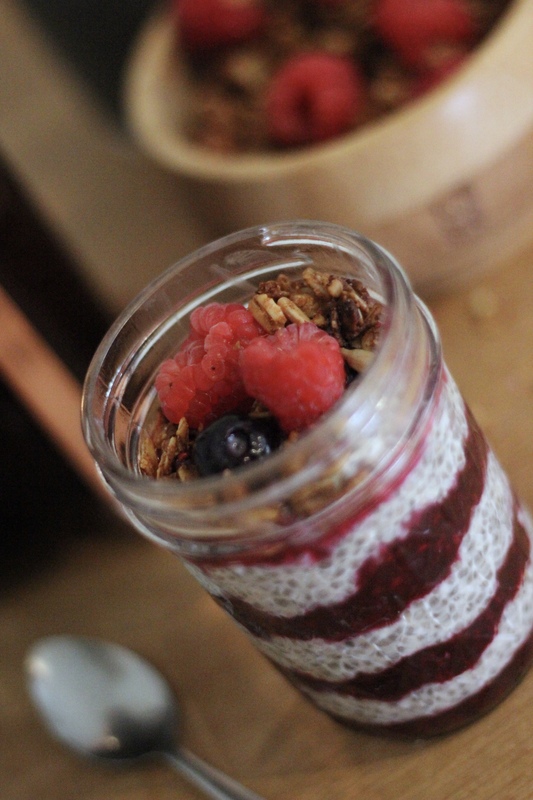 Chia seeds are pretty big on the healthy eating scene for a good reason – they are loaded with a huge amount of nutritional compounds such as Omega-3 fatty acids, protein, fibre and calcium. The compote contains no added sugar and is a yummy and nutritious way to flavour the pudding without resorting to conventional sugary shop-bought jams. 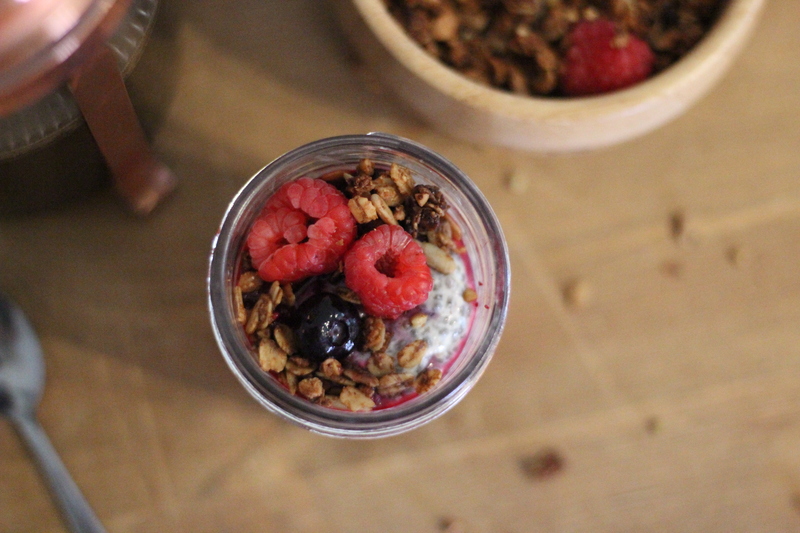 You can make this breakfast super interesting and luxurious with a topping of fresh berries and a handful of homemade granola. Yum! 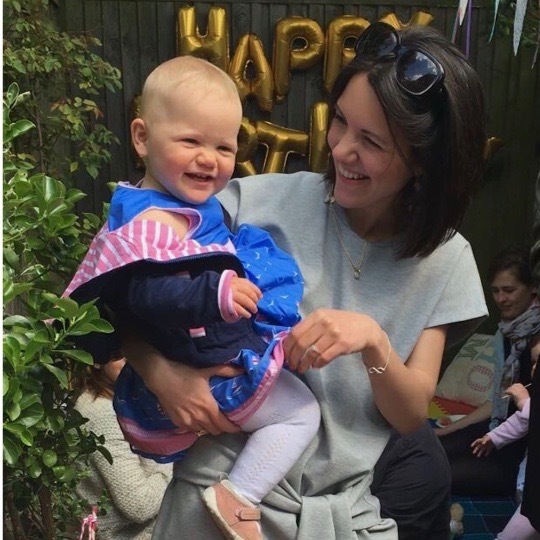 As a mummy I chose to raise my daughter on real food from the start in the hope that she will embrace a lifetime of healthy eating. 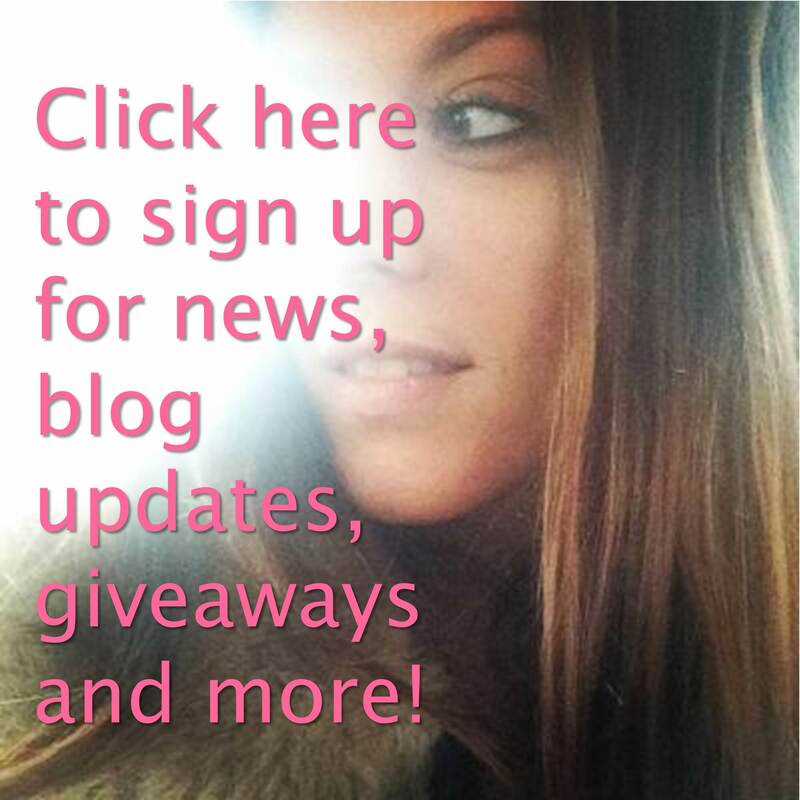 I am so happy with our decision to cut out refined sugar and processed food that I created my blog to document our journey, share recipe ideas and most importantly to connect with other parents who are also interested in adopting a whole food lifestyle and who share our passion for raising their little ones on a healthy diet. I hope you enjoy this breakfast recipe that I have created for Flamingo Monroe as much as I do. Keep your eyes open for the second installment of our mini-series which will contain a simple healthy lunch recipe and some musings on baby led weaning (BLW). The chia seeds and oats take a while to take on the moisture of the surrounding liquid and form a sticky pudding consistency so it is best to leave them overnight. I make the pudding and compote on an evening and leave in the fridge in sealed containers ready to be served in the morning and I recommend that you do the same. Add all the ingredients for the compote into a small saucepan and apply medium heat for 15 min stirring occasionally as the fruit breaks down. Pour into a container where the mixture will thicken as it cools. Pop the lid on and store in the fridge overnight. Pour the ingredients into a container. Give it a good stir and leave in the fridge overnight. Then serve as you wish! This flamingo’s review: Kelly’s site, weaningthenation.com includes baby led options, as well as ideas that are outside the box and away from conventional recipes we are all so used to and bored of already. She explores different flavours, textures and includes some great baby led options – offering fantastic inspiration for any parent wanting ideas to allow babies to enjoy food. Her Simple Baby Frittatas are a big hit with Henry! 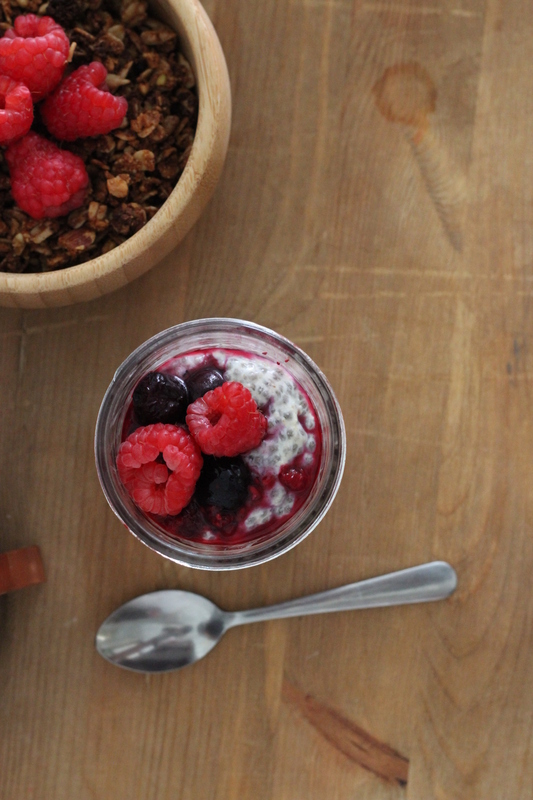 Stayed tuned for two more exclusive recipes from Weaning The Nation.